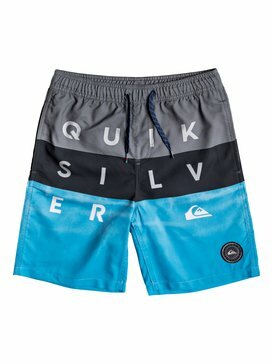 Quiksilver began with boardshorts, and the legacy continues today. 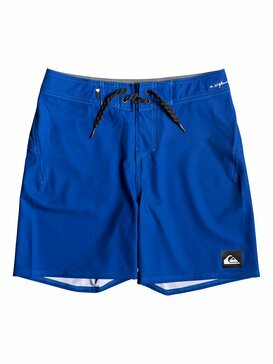 Our innovative rash-reducing technology like Diamond dobby and 4-way stretch board shorts, developed with pro surfers, ensures superb in-water comfort during your surf sessions. 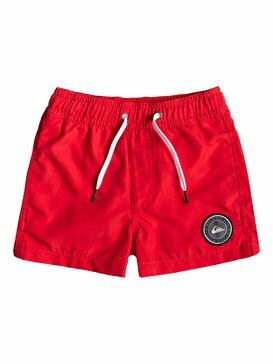 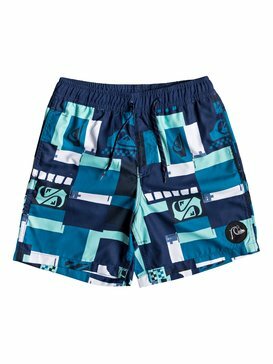 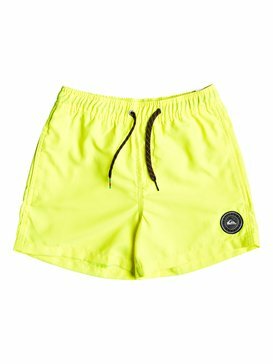 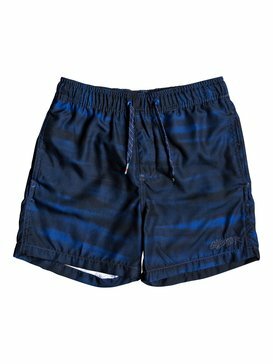 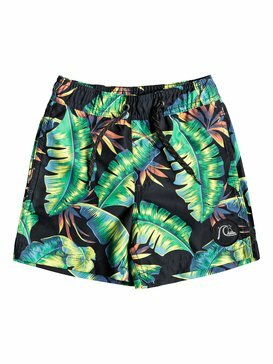 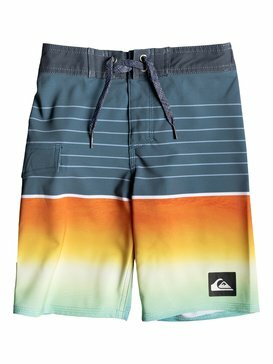 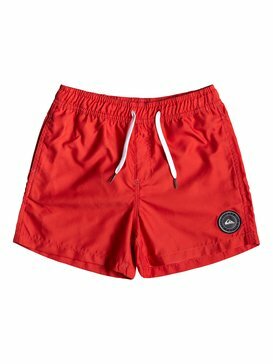 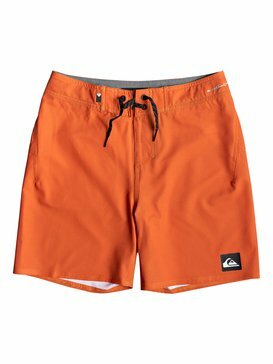 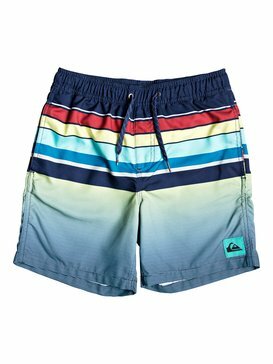 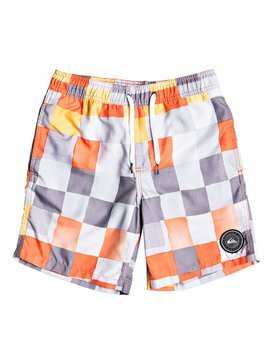 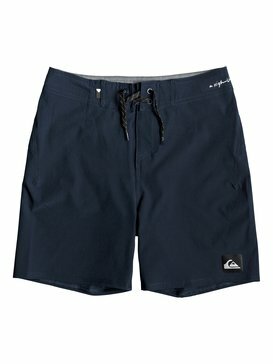 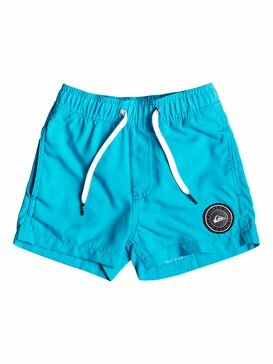 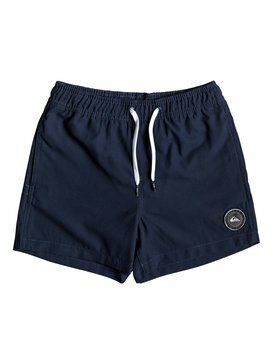 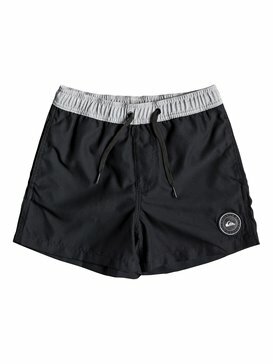 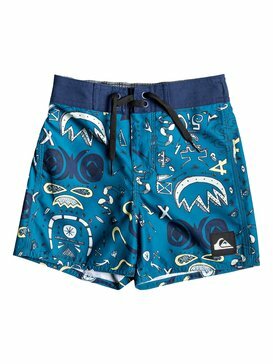 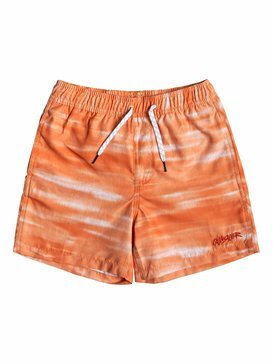 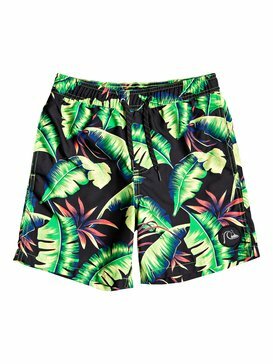 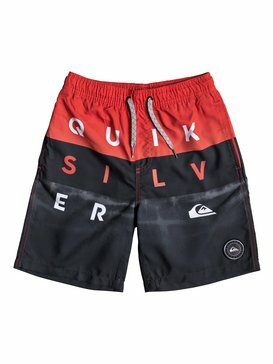 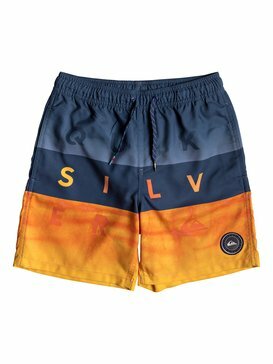 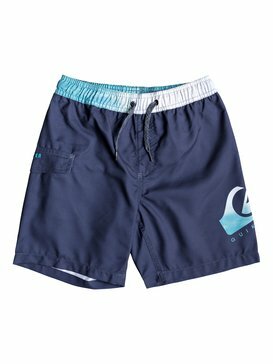 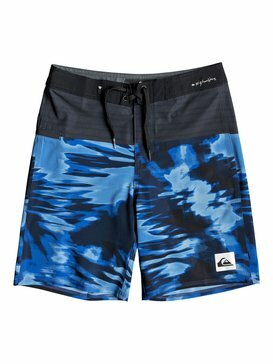 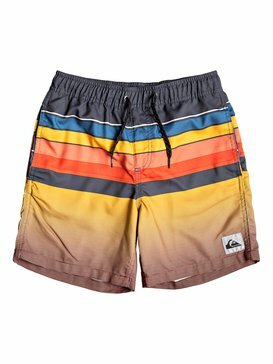 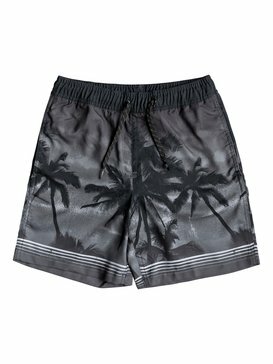 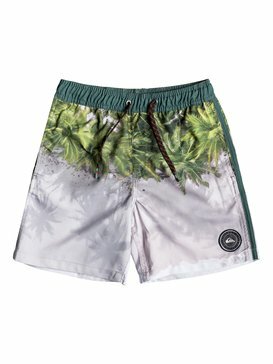 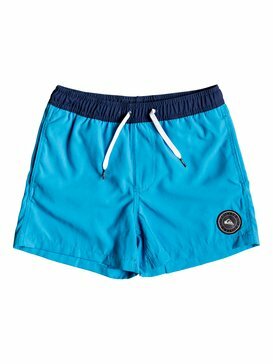 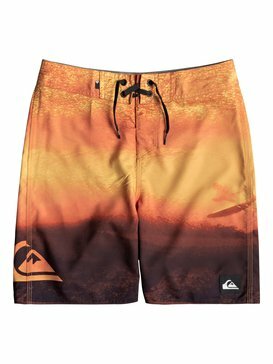 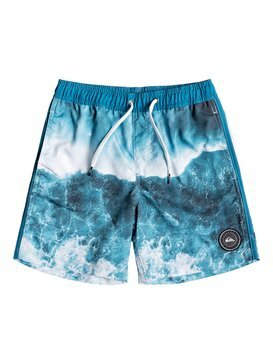 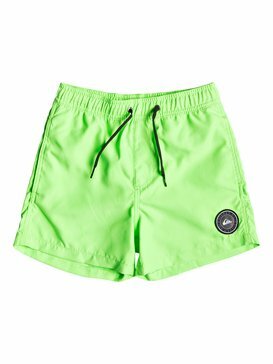 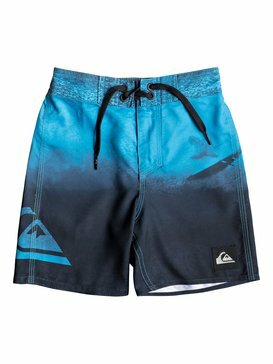 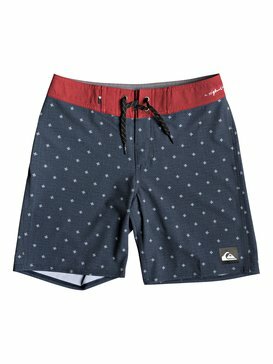 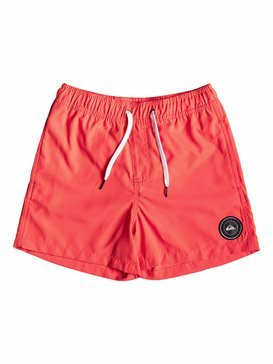 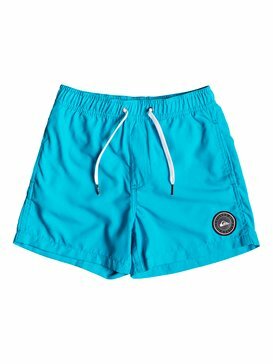 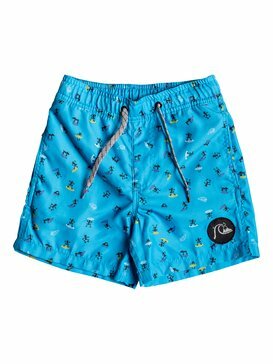 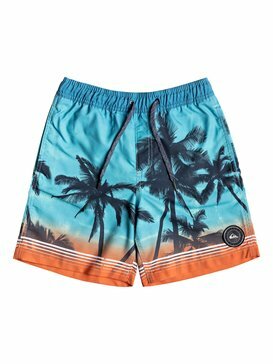 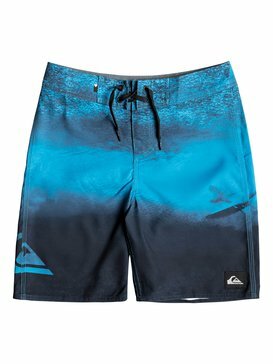 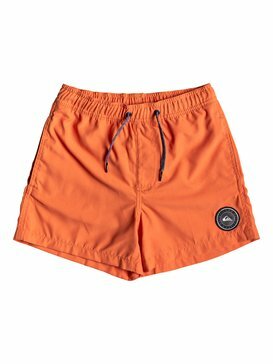 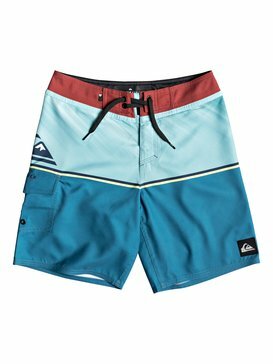 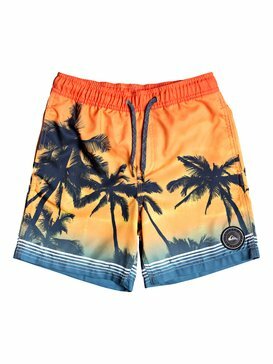 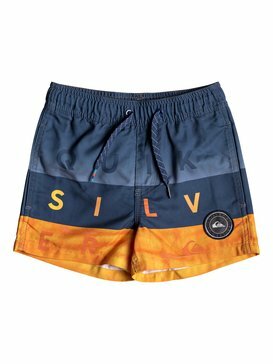 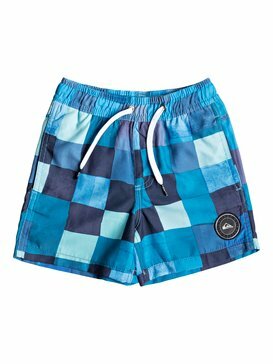 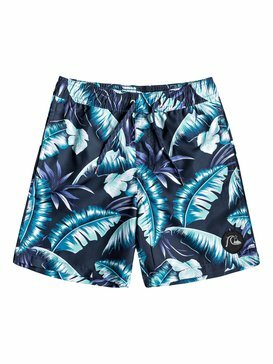 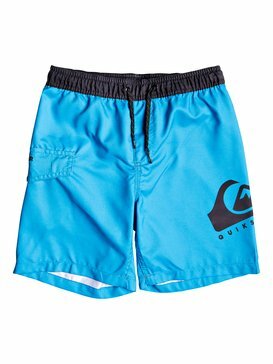 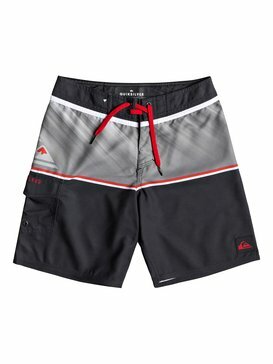 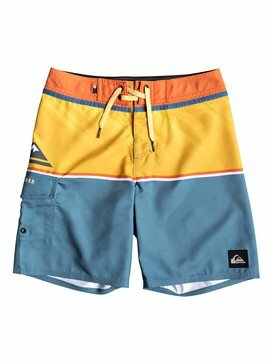 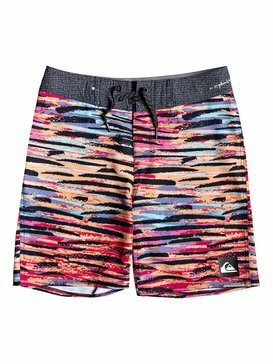 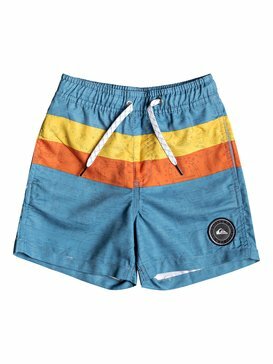 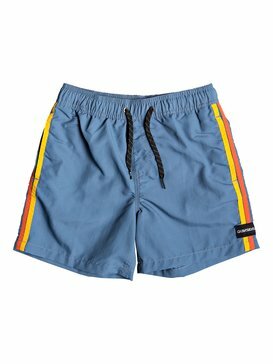 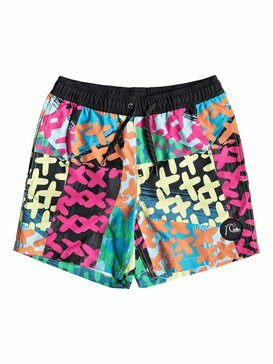 The Quiksilver boys board shorts collection offers the ultimate in varied styles so you can find the best for your surfing needs.